Listening to a great undiscovered band is like falling in love with music all over again. There’s just something about hearing that passion—that yearning and youthful fervor, woven throughout the unadorned chords and modest production that makes you want to jump on board for the ride, just to see where it takes you. It’s all so palpable that you can taste it, and you want to, over and over again. 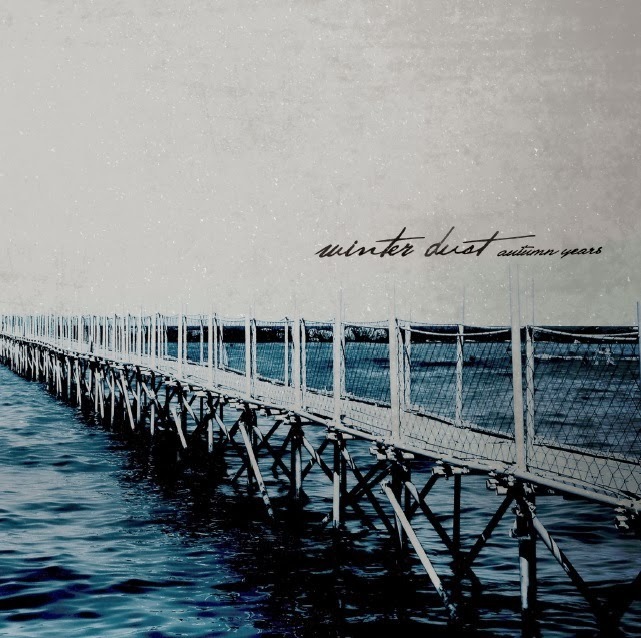 I don’t often find myself romanticizing my early years of playing, but then again, I was nowhere near as talented as the boys in Winter Dust, a post-rock/emo band hailing from a small town in Italy, who are more than ready to release their stellar debut, Autumn Years, to the world, which, coincidentally, could really use something this beautiful right now. With seven tracks of boldly emotional, genre blending post-rock, it’s no surprise that Autumn Years is as likeable as it is. Whereas most bands of the Explosions in the Sky ilk tend to find solace in tirelessly repeating the age old crescendo (four minutes to slowly build from nothing into a wall of fuzz and then, of course, doing it all over again), Winter Dust places more focus on actual songwriting, favoring a strong verse or dynamic bridge over yet another swell in volume. Instrumental track “Undertow” is the perfect example of such restraint and creativity, where six captivating minutes can pass without feeling like a chore. The drums pound away, constantly slamming into your heart, as the keys soar to unimaginable heights, closing the song with the most moving of chords. Impressively, lead singer Marco Vezzaro’s lyrics, while scarce, constantly find a way to pull at your heart strings, as if the piano doesn’t make these songs affecting enough. My favorite line on Autumn Years sits comfortably between verses of “Early Grey Mornings,” where Vezzaro laments, “Empty bottles of wine replace my toys.” Winter Dust is clearly a band fixated on the passing of time, whether it be from building “a summer on the gone ones “(“Birthday”) addressing growth and transformation over the course of childhood (“Soil”), or the title Autumn Years itself—these boys are clearly in a stage where everything around them seems to be changing, and there’s nothing they can do about it. But the true sign of a great band is the ability to translate that change into something tangible for the rest of the world to grasp onto. 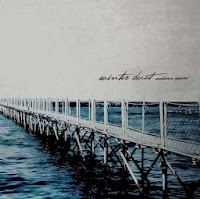 Winter Dust may still be a strikingly young band with just two EPs and now a full-length on their hands, but that short time has given them more than enough heart and momentum to truly believe in what they’re doing, which is as infectious as ever. While I listen to Autumn Years, I can feel myself in their soaked practice space, leaning against the stained and aged carpets that adorn their walls, hung to soften the deafening blow of worn cabs and drums. We’re all crammed into that 10 x 10 nook, and I can feel the enormous wave of chords in “Moonlight” overtake my bones as the album slowly comes to an end. There are no promises that these cabs and drums will still be here six months from now (we all know how uncertain this life can be), but we can always build upon what’s gone, come summertime.